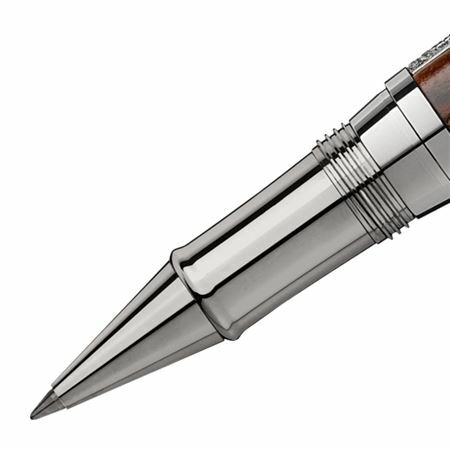 Order your Montblanc S.E. 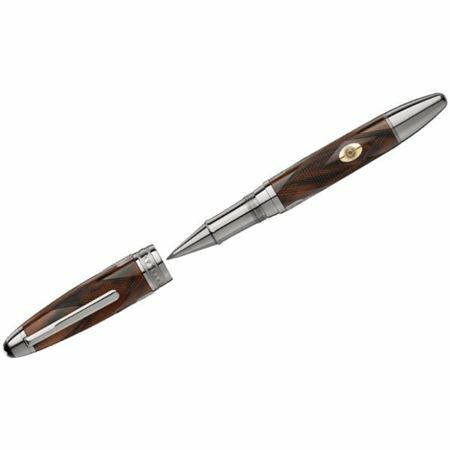 Great Masters James Purdey & Sons RB today from FahrneysPens.com. Fine Pens, Refills & Luxurious Gifts – great prices & fast shipping.